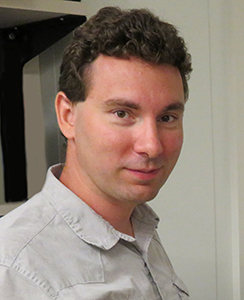 ------------------------------------------- 2019 ---------------------------------------------- Congratulations to Dr. Sylvain Charbonnier on being awarded a USF 2019 Outstanding Faculty Award! 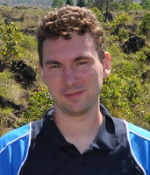 Congratulations to Dr. Sylvain Charbonnier on receiving an NSF CAREER award for his research in volcanology and hazard assessment. Congratulations to Danielle Molisee on receiving the 2018 GSA John A. Black Award in support of her field research in Volcanology! 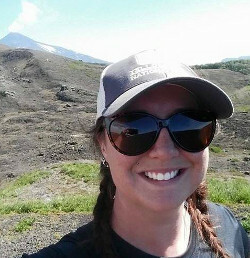 USF ran its second volcano mapping field camp this year in Idaho. The two-week odyssey for undergraduates included mapping, volcano stratigraphy, and computer modeling of volcanic hazards, taught by Chuck Connor, Laura Connor and Sylvain Charbonnier. We are doing it again in June, 2017! The new International Atomic Energy Agency report on methods for assessment of volcanic hazards to nuclear facilities has been published in Vienna, Austria, ( IAEA-TECDOC-1795 IAEA TECDOC SERIES, TE1795web.pdf). The IAEA report was written by an international team of volcanologists, and was contributed to by Sylvain Charbonnier, Leah Courtland, Laura Connor,Chuck Connor, and Steve McNutt. USF volcanology is contributing to a new National Academy of Sciences panel on the state of volcano science in the US. Chuck Connor is working on the report, and Steve McNutt is liaison to the committee from the NAS crustal geodynamics group. USF has received a new NASA PSTAR award to characterize the geophysics of lava tubes, which might serve as human habitats on distant planets, like Mars. Sarah Kruse is leading the USF work, and coordinating with colleagues at NASA Goddard Space Flight Center. The USF volcano team is working at Momotombo volcano, Nicaragua, which erupted over 400 times between December and April, 2015. The project is a collaboration between USF, Penn State, and Carnegie Mellon. Congratulations to Lis Gallant for winning an outstanding student paper award at the Fall AGU meeting! Her paper is about lava flow inundation hazards at the Idaho National Lab. Hot stuff! REUTERS: ‘Ring of Fire’ volcano risk, the last obstacle for Japan nuclear plants - USF volcanologists, weigh in on the risks to nuclear power plants in Japan from caldera-forming eruptions. Read the news article! 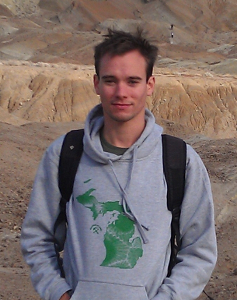 Congratulations to Jacob Richardson for receiving the Pierazzo International Student Travel Award for his research on "LiDAR Observations of an Earth Magma Plumbing System as an Analog for Venus and Mars Distributed Volcanism" , presented at the European Geophysical Union meeting in Vienna by the Division for Planetary and Solar System Sciences. Congratulations to PhD student, Jacob Richardson. His recent paper summarizing his work on distribution of Mars volcanoes (Richardson, J. A., Bleacher, J. E. & Glaze, L. S. The volcanic history of Syria Planum Mars. J. Volcanol. Geotherm. Res. 252, 1-13 (2013)) was cited in Nature, by the authors of the cover story on Martian supervolcanoes. Nice! 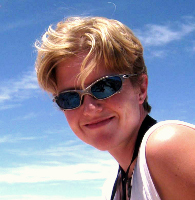 PhD student, Anita Marshall, is a successful recipient of this year's AGU Student Travel Grant Program. 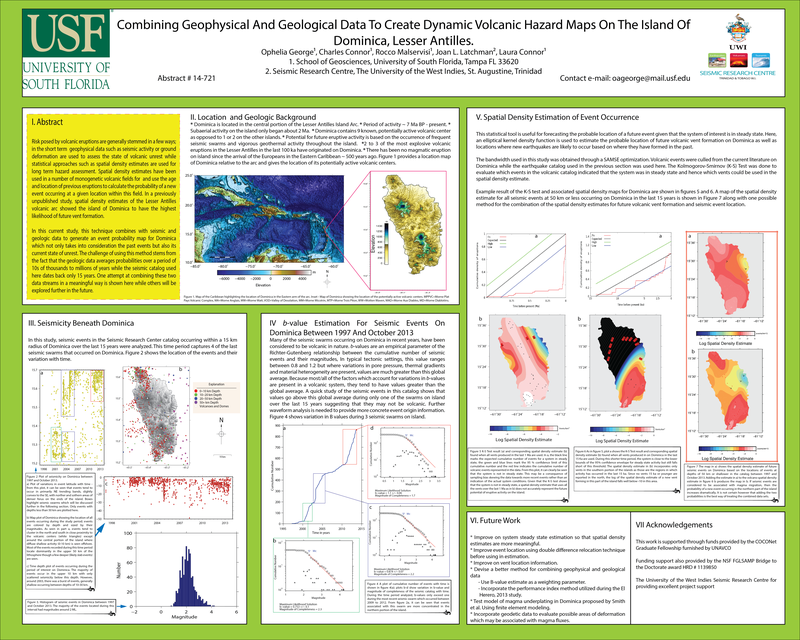 She will be presenting a poster at the 2013 Fall American Geophysical Union meeting in San Francisco in December: "High Resolution Magnetic and Gravity Surveys to Constrain Maar Geometry and Eruption Mechanisms, Rattlesnake Crater, Arizona." Congratulations Anita! 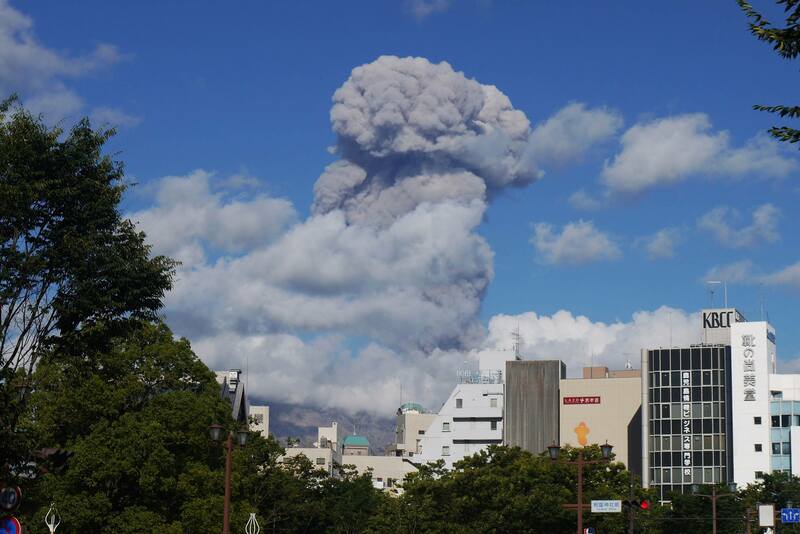 Eruption of Sakurajima volcano from Kagoshima, Japan, during the 2013 IAVCEI meeting (photo by Mel Rodgers). USF faculty, students and former students attending IAVCEI included Sylvain Charbonnier, Mel Rodgers, Aurelie Germa, Rocco Malservisi, Chuck Connor, Steve McNutt, Leah Courtland, Koji Kiyosugi. Congratulations to Ophelia Georg on receiving a CocoNet Fellowship to continue her work on tectonics and volcanic hazards assessment for Dominica. Ophelia and colleagues from the University of the West Indies Seismic Research Centre are using geophysical data (seismic, GPS) to improve long-term hazard models. 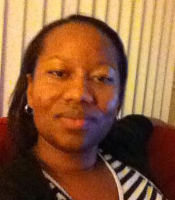 Congratulations to Mel Rodgers on her post-doctoral appointment at Oxford University (UK). Mel will be working on geophysical time series collected at open-vent volcano systems - a nice follow-on to her doctoral research at USF! USF volcanologists met with General Jacoby and his Staff in July to discuss US preparedness for disasters, as part of a Natural Hazards Network initiative. General Jacoby runs Northern Command and NORAD. 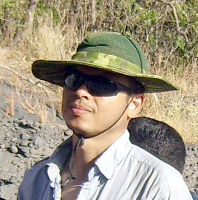 Congratulations to Jose Armando Saballos on receiving his PhD in volcanology in August, 2013. Armando worked on the geophysics of Concepcion volcano and is now working at INETER, Nicaragua, monitoring active volcanoes. Rocco Malservisi, Chuck and Laura Connor have started work on the next phase of the TOPAZ project to improve volcanic hazard assessment for potential high-level radioactive waste repositories in Japan, working with an international team from University of Bristol (UK), GNS (New Zealand), INTERA (USA), MCM (Switzerland), In2Earth (Switzerland) and Obayashi Corporation (Japan). Sylvain Charbonnier is working with an international team (France, Indonesia, UK) on assessing volcanic hazards at Merapi volcano, as a follow on to the 2010 eruption. 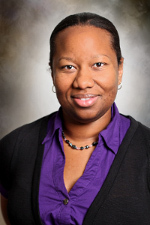 Congratulations to Leah Courtland on her NSF funded post-doc at Georgia Tech to study physical processes of ash aggregation with Joe Dufek. 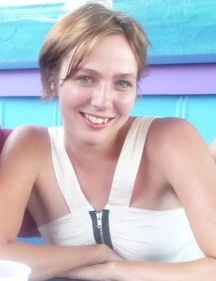 Leah received her PhD in Spring 2013 and has done great work on the VHub cyberinfrastructure project.